The Annual Halloween Week Show!! 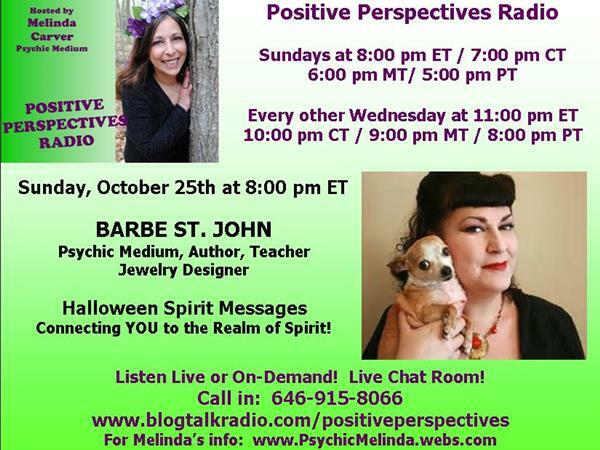 Tonight's guest is the Paranormal Pinup Barbe St. John! 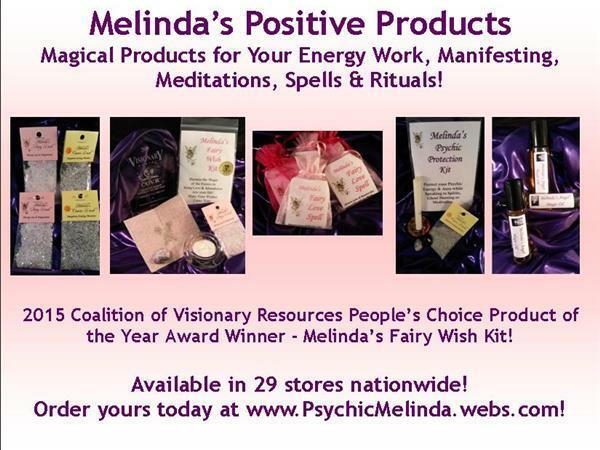 Explore the Realm of Spirits - messages from your loved ones, guides and angels, plus all those bumps in the night! What is it like to speak to the dead? Why are the veils between the worlds so thin around Halloween? How does a paranormal investigation go in real life? Is there more to the realm of spirits besides making those bumps in the night? Join us to find out. Plus CALL in to receive your Halloween messages!! Barbe St. John is a Psychic Medium, Ghost Hunter, mixed media artist, teacher, and author. 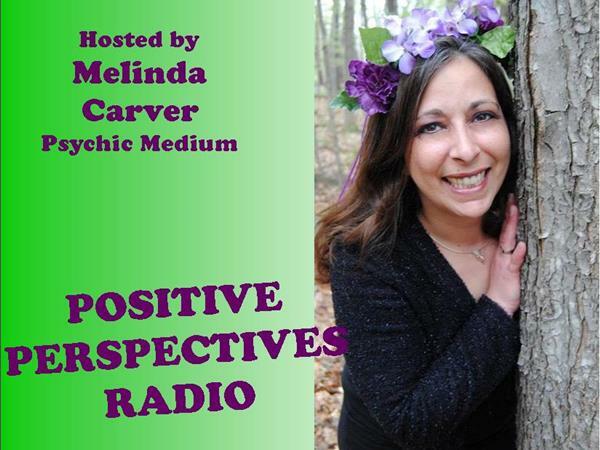 She offers private readings, Ahara Reiki, Paranormal Investigations, and photo analysis. Barbe has taught at Art Retreats across the country, is the creator and co-author of “1000 Steampunk Inventions” and has had her designs published in various jewelry craft magazines and books such as Belle Armoire Jewelry, Jewelry Affaire, and Industrial Chic Project Guides for Michaels.